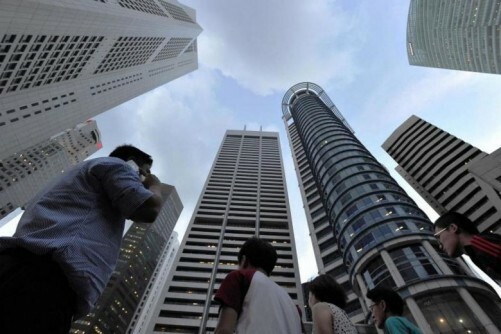 SINGAPORE - Some employees in IT could reap salary increases of around 6.8 per cent next year, according to a survey on Monday (Dec 11). This would be well above the average pay rise of 4 per cent across Singapore recorded in 2016. "The city-state's IT workers operate within a limited talent pool, are acutely aware of their market value and with highly sought-after skills are more inclined to leave an organisation if they are offered a more attractive remuneration package elsewhere. "While a higher salary is a prime motivator for top performers, it is important that both employers and employees consider alternative incentives other than more pay."